We do stop taking in vehicles at 5:15pm, so give us a buzz if you're gonna' be running late. Thanks !! 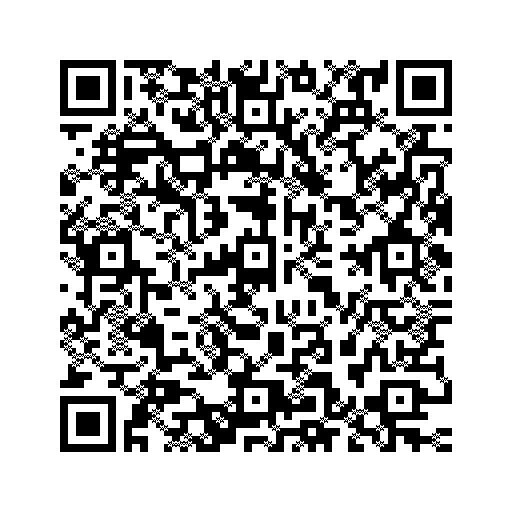 PLEASE feel free to email us your tire size for a price quote or browse the Wheel Configurator for new wheels. 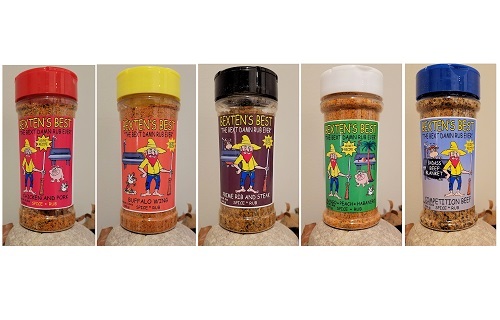 BEXTEN'S BEST BBQ RUBS IN STOCK !!! AWARD WINNING BBQ SAUCE !!!! 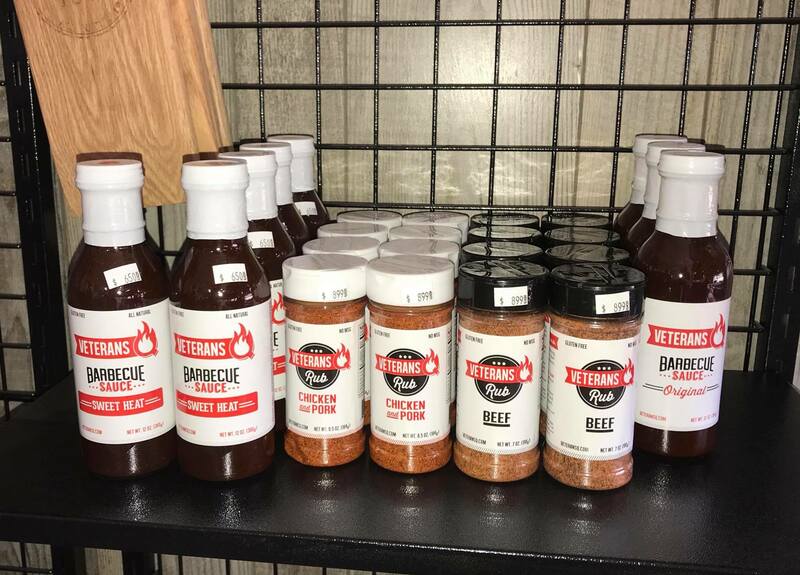 SWEET HEAT - VETERANS Q NEW SAUCE and RUBS ARE IN THE HOUSE !!! !